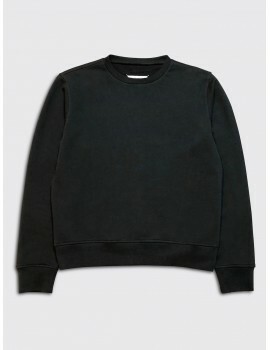 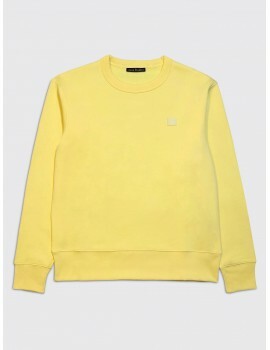 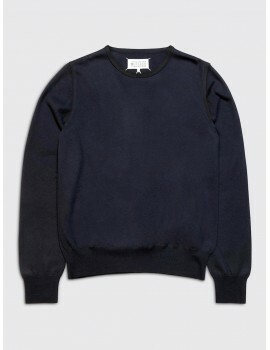 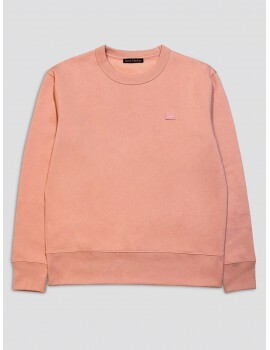 This regular fit Maison Margiela sweatshirt is made from a premium loopback cotton. 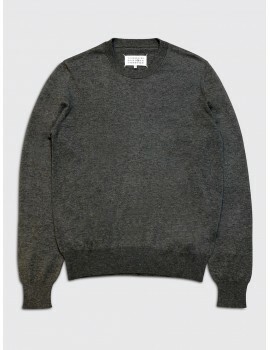 It features a crewneck, cut-out leather elbow patches and the signature four white stitches on the back. 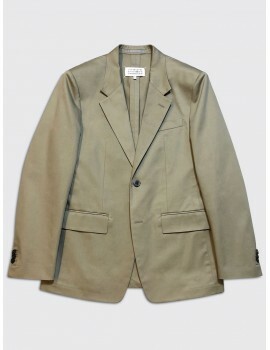 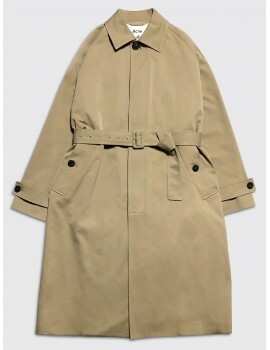 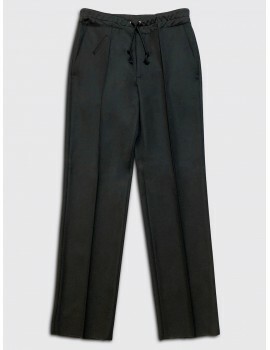 This slim fit Maison Margiela 14 suit is tailored form a medium weight cotton gaberdine with a rigid handle. 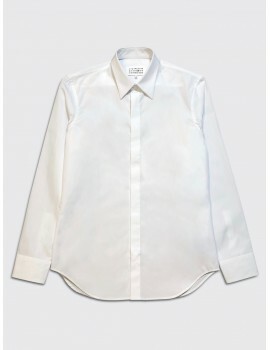 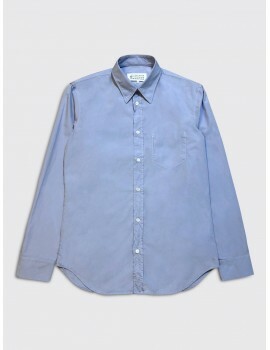 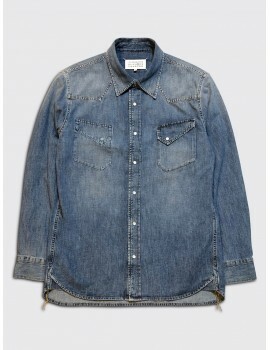 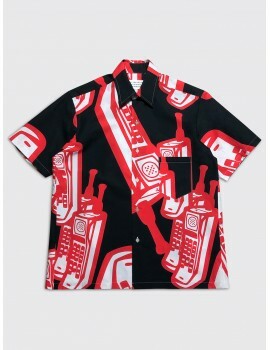 It is unlined and features working button cuffs and the iconic four white stitches on the back. 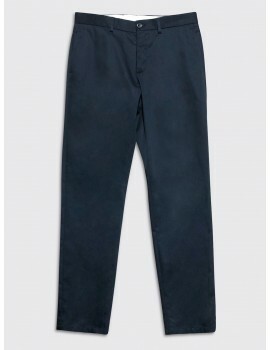 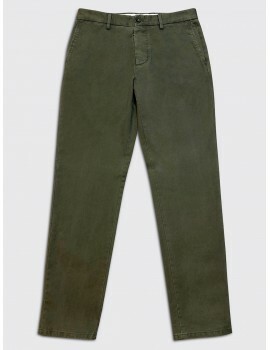 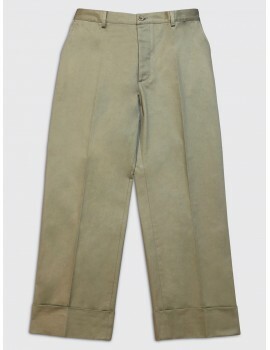 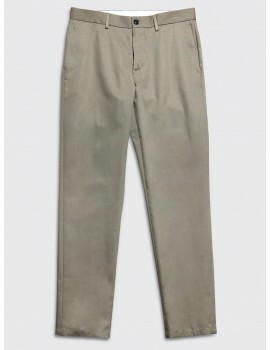 The trousers have a narrow, tapered cut.